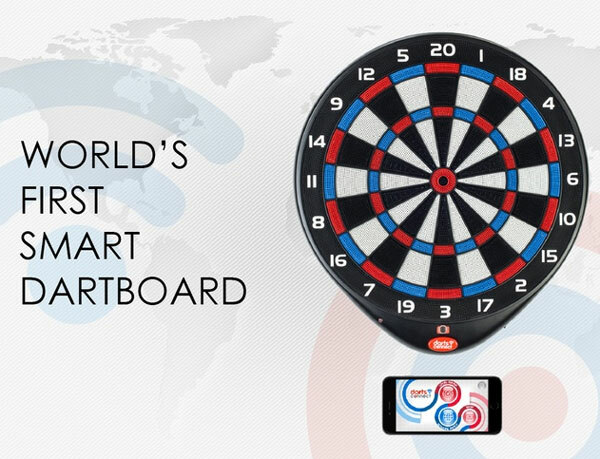 So you want to control your garage door from anywhere in the world? 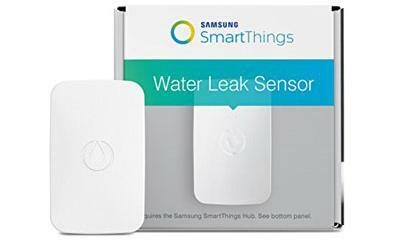 The Garageio Smart Garage Controller can help. It is easy to install and lets you open or close your garage door with a simple swipe. You also receive alerts if your garage door has been left open. It is possible to give others easy access to your garage door. 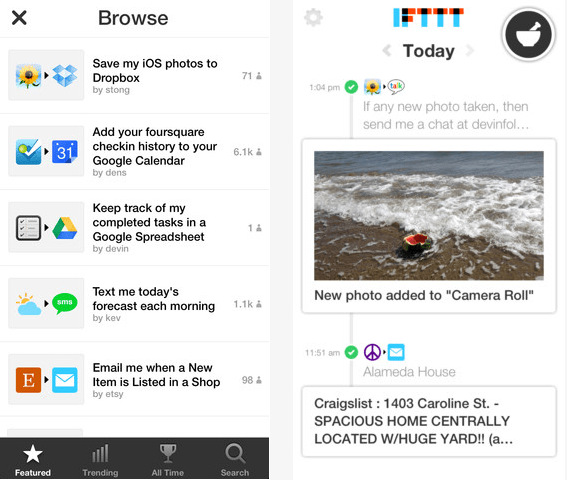 Garageio offers support for IFTTT rules. 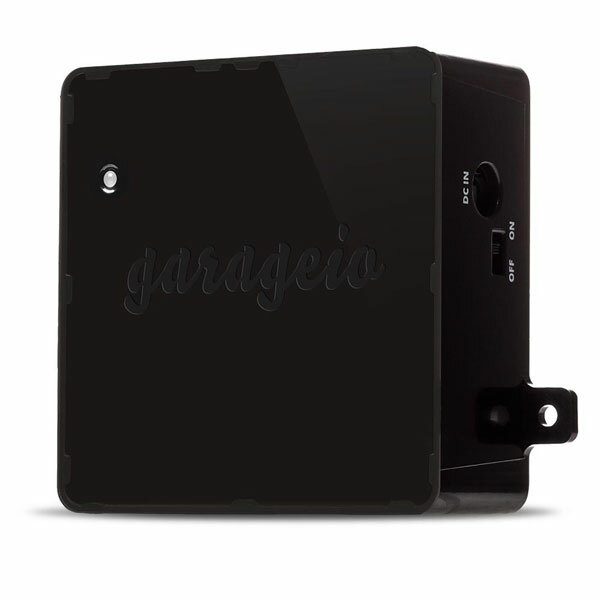 To get started, simply install the Garageio Blackbox in your garage, connect the device to your home network, and download the app. Costs under $200 at this time.